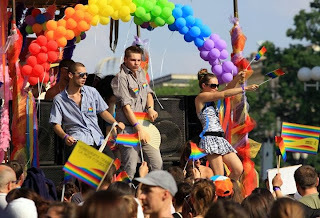 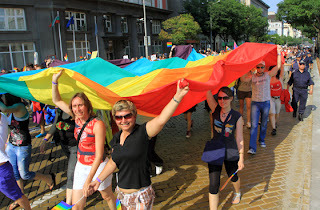 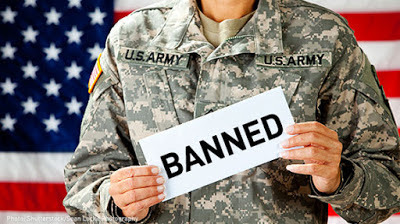 The 6th gay march in Sofia, scheduled on June 22, was postponed due to security concerns. Finally, several hundreds of activists for LGBT rights could marched today through the streets of the Bulgarian capital, protected by the police. 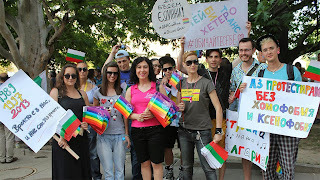 The rally has commemorated the killing of Mihail Stoyanov, a 25-year-old medical student who was beaten to death in one of Sofia's parks by skinheads in a hate crime, in September 2008. 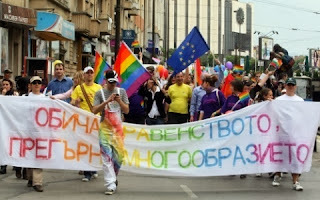 The parade also protested against Russia’s law banning gay propaganda, and marchers carried To Russia With Love signs. 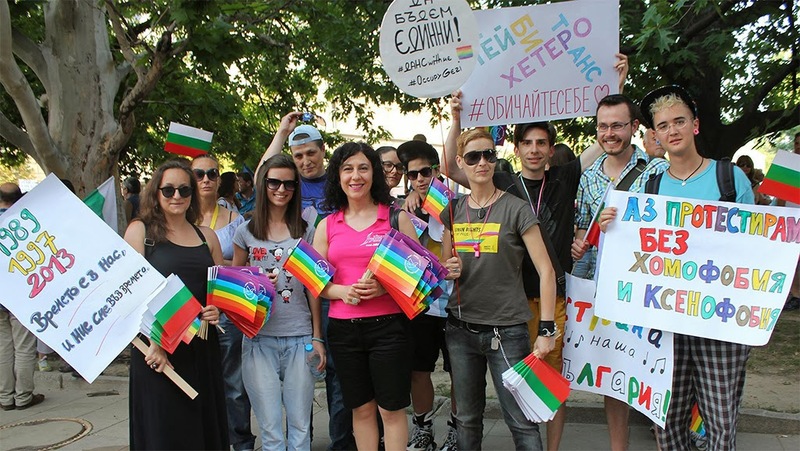 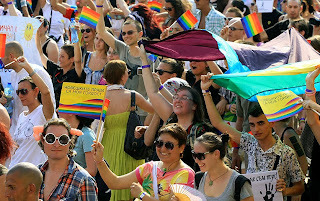 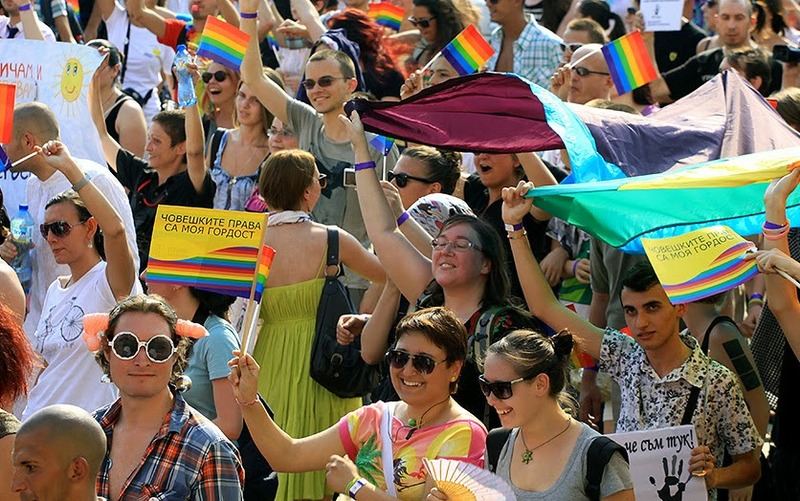 Bulgaria joined the European Union in 2007, but LGBT people still face hostility. 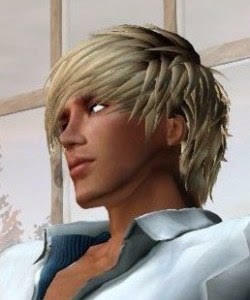 Despite most countries passed gay equality legislation, homosexuality is seen as a taboo in many Balkan countries, particularly outside the bigger cities.